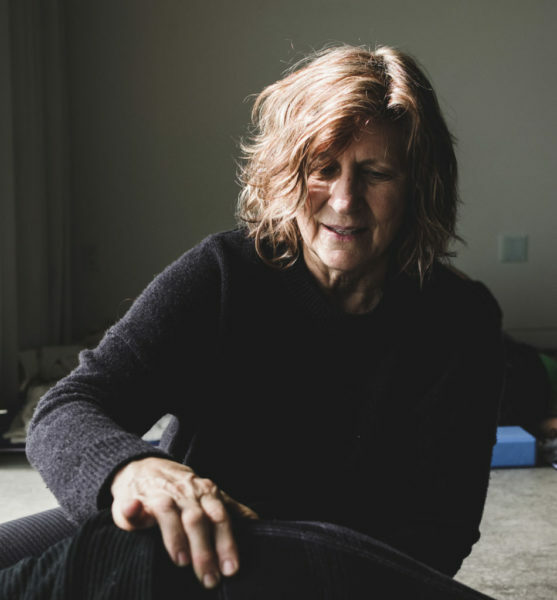 Sue Hitzmann, MS, CST, NMT, is a nationally recognized neuro-fascial manual therapist and teacher whose studies and explorations have culminated in the creation of the M.E.L.T. Method® (MELT). A revolutionary approach to pain-free fitness and longevity, Melt Method is a self help technique for working with the connective tissue. Because the Psoas is deeply embedded in the sympathetic neuro-core, hydrating connective tissue is an important key for resolving Psoas inflammation, pain, and tension.